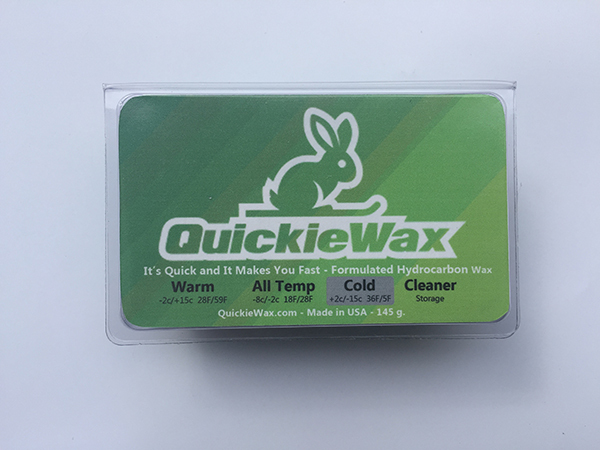 This is a pure blend of Hydrocarbon waxes for skis and snowboards. 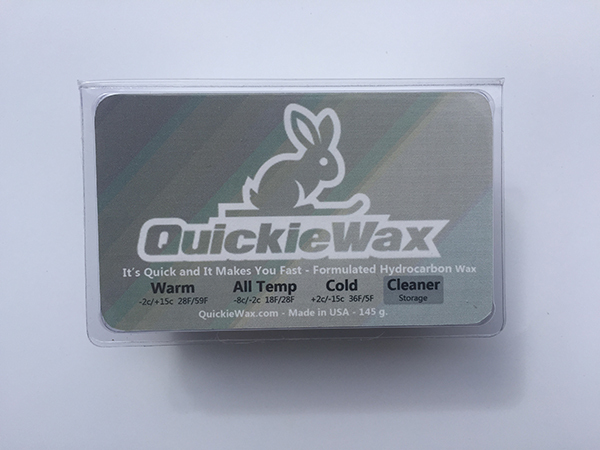 There are no additives like Fluorocarbon or Graphite. 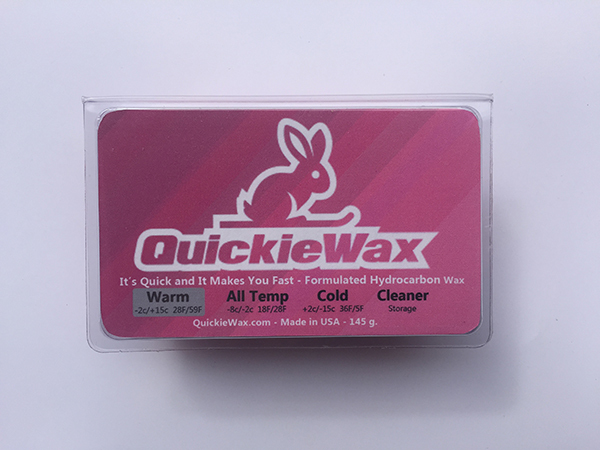 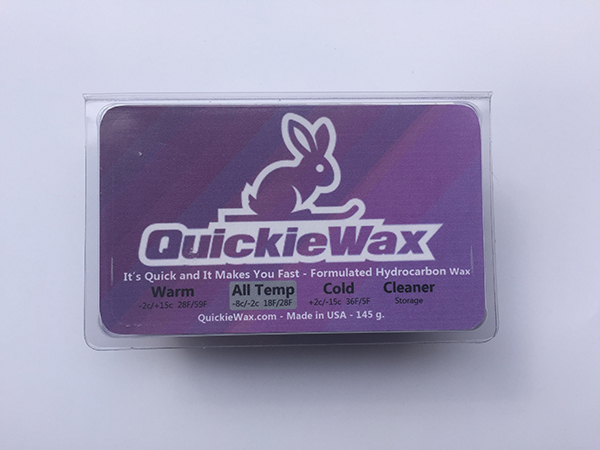 This iron on Quickiewax is quick to apply and it will make you fast.